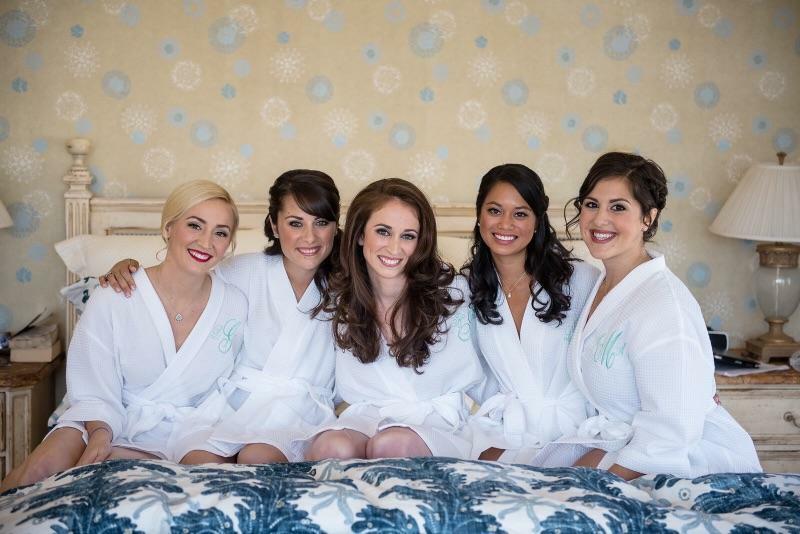 The glamsquad at HM provides top quality hair, makeup, and nail services for brides, bridal parties, and wedding guests. 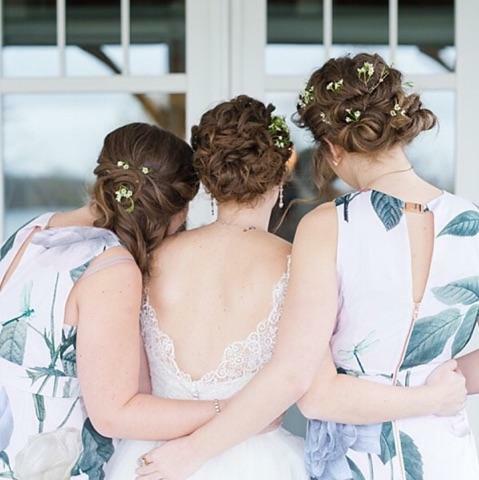 From pre wedding festivities to the big day itself, we have everything you and your crew needs to be perfectly polished. We work closely with some of the best photographers, florists, and venues in the area to ensure your day is as perfect as you will look. In salon or on site, we cater to you. Your day, your way! 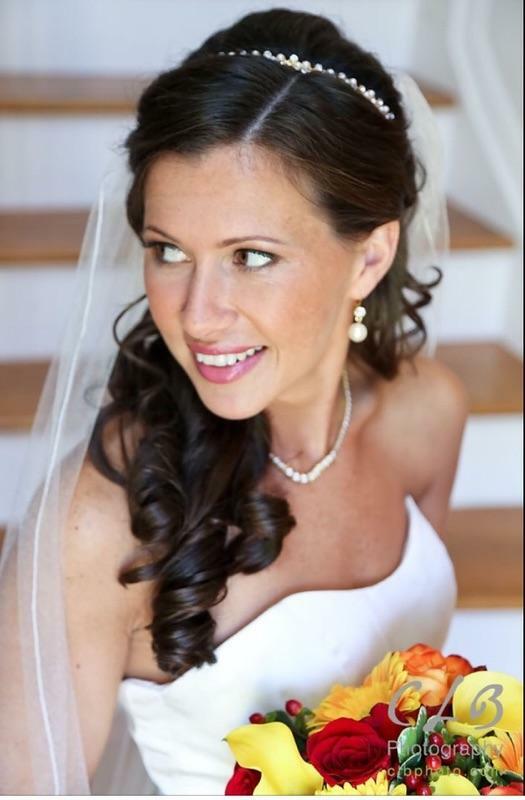 Call for a complimentary consultation with one of our fabulous bridal specialists today!